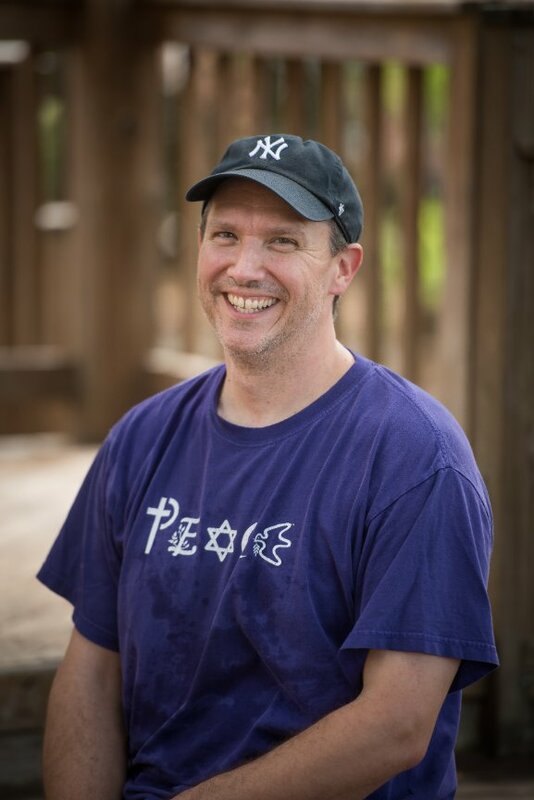 Jeff has worked with children for many years, beginning his career at Camp Carefree as a Counselor from 1991 to 1997. 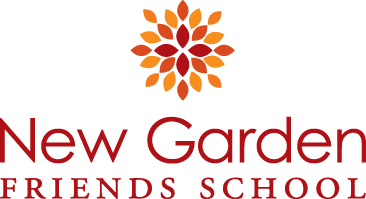 In 1998, he became Camp Carefree’s Activities Director until he began to work at NGFS full-time. As the Director of Auxiliary Programs, Jeff oversees Summer Camp, Extended Care, school trips, transportation, and safety and security.